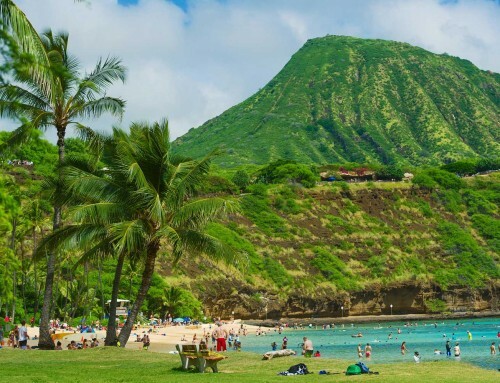 Beach Gear Rental Oahu – Paradise Baby Co. Lets face it there is one thing that we don’t want to happen on our family vacation to Oahu and that is getting a nasty sunburn. Paradise Baby Co has found that the best family beach cabana that can protect yourself and young kids from too much sun exposure is the Sun Smarties Family Beach Cabana. It is easy to use and transport from your hotel or vacation rental to the beach. Along with all our baby equipment rentals on Oahu we also offer a great selection of beach gear and bike rentals on Oahu. Here is a quick video of how to open and secure the beach cabana and also fold it back up! Have a great family vacation to Oahu!